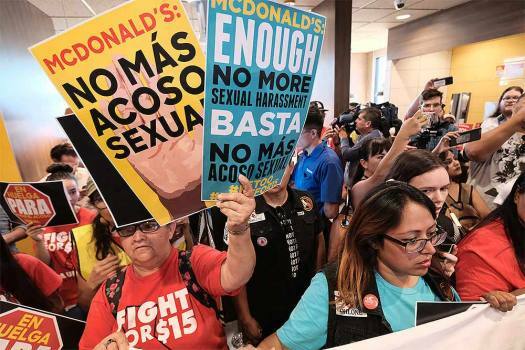 McDonald's workers carrying protest signs crowd the inside of a McDonalds restaurant in south Los Angeles. 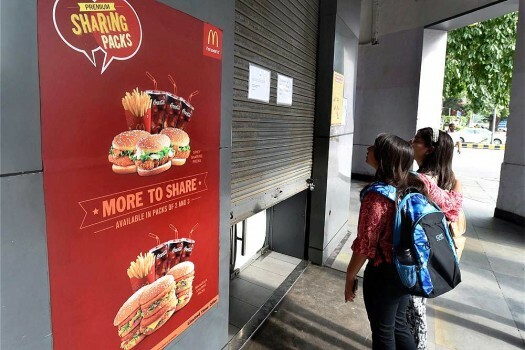 People stand before one of the 43 McDonald's outlets in New Delhi that were closed due to expiry of their licenses. 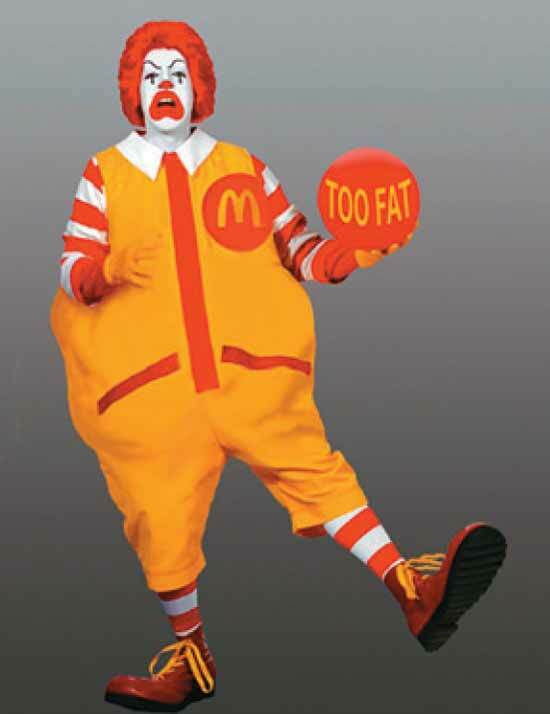 The clown mascot of global fast-food giant McDonald’s. 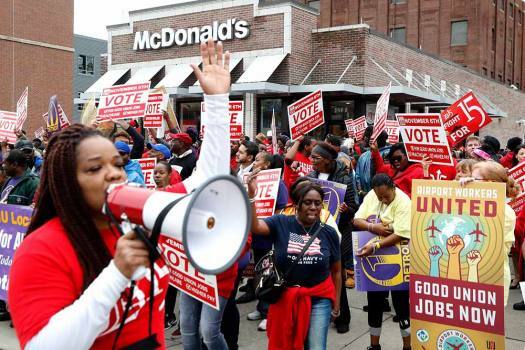 McCurry restaurant owner A.M.S.P. 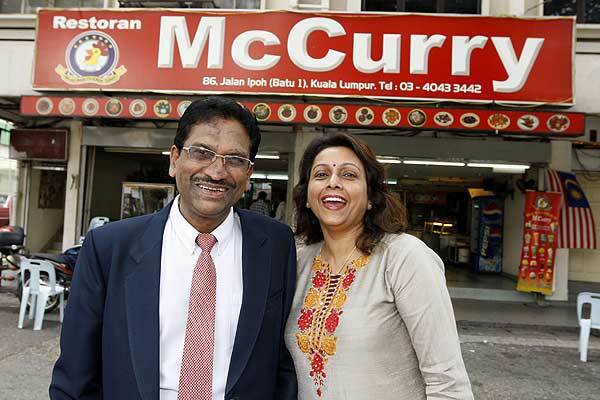 Suppiah and his wife pose in front of their eatery after winning a case against McDonald's in Kuala Lumpur, Malaysia.